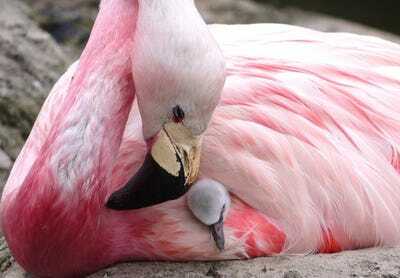 The Wildfowl & Wetlands TrustAndean Flamingos in Britain have laid eggs for the first time in 15 years. Experts are speculating it’s because of Europe’s heat wave. None of the eggs hatched because the expectant mothers’ eggs were not fertilised. Because the birds won’t be able to watch their own eggs hatch, the reserve gave them eggs from their near relatives, Chilean flamingos, to look after. Rare Andean flamingos in Britain have laid eggs for the first time in 15 years, and experts have credited Europe’s recent heat wave. But none of them hatched, because the expectant mothers’ eggs were not fertilised. Wikimedia CommonsAndean Flamingos at Slimbridge Wildfowl and Wetlands Centre, Gloucestershire, England in 2003. 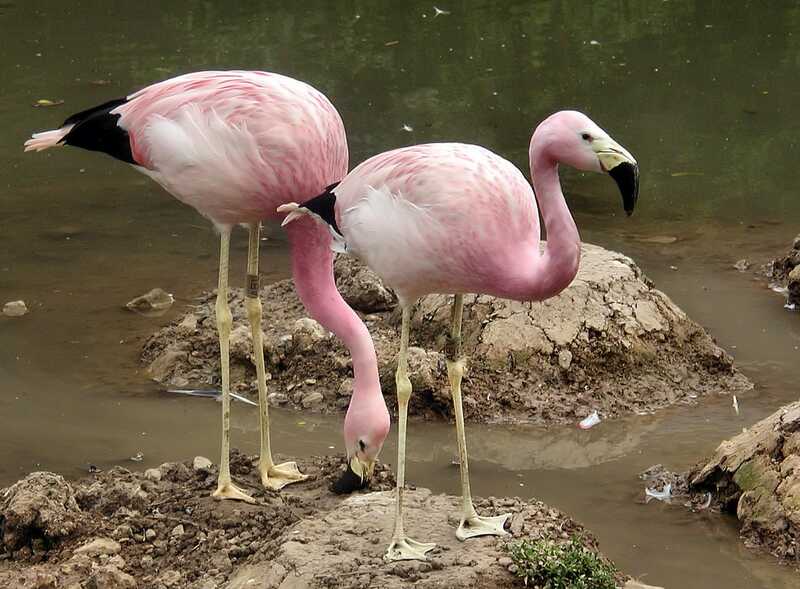 The Andean flamingos are some of the oldest animals at the wildlife reserve in England – some of the birds arrived in the 1960s and have lasted longer than any of the staff. It is estimated that only about 38,000 Andean flamingos exist today, making it “the rarest species of flamingo,” according to Cornell University’s Lab of Ornithology. The Andean flamingo is listed as Vulnerable on the International Union for Conservation of Nature’s Red list.